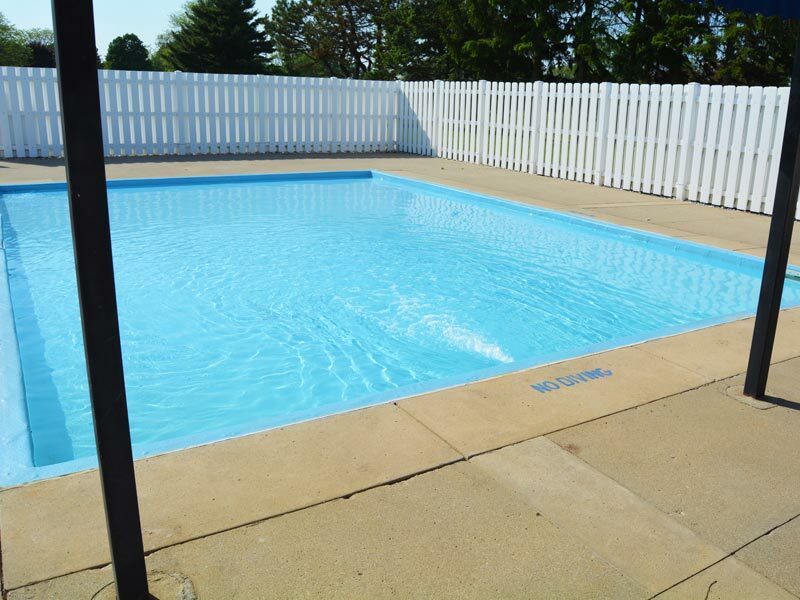 The Monroe Golf & Country Club pool facility is private and can be accessed by members and their guests. 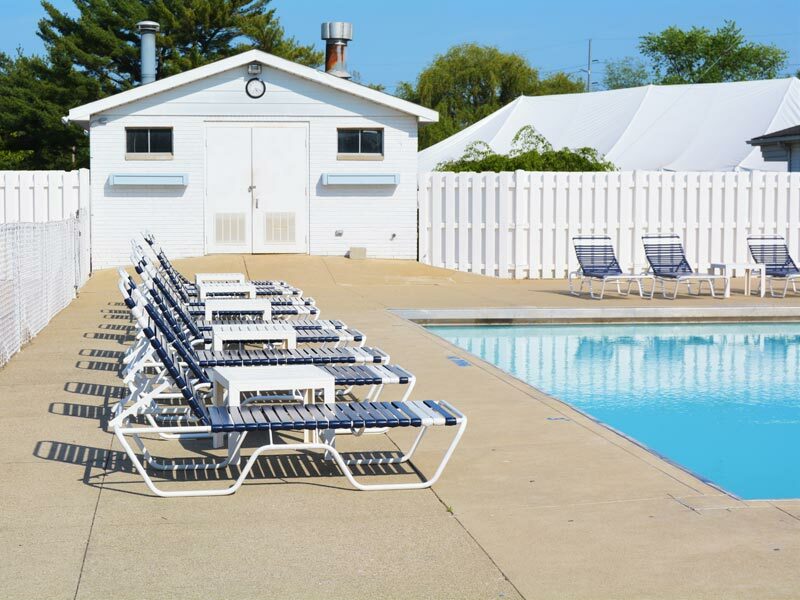 The complex consists of a children’s wading pool, comfortable lounge furniture, and a large swimming pool. The large pool is 40 feet wide and 75 feet long with lap lanes, ranging from 3-12 feet deep. 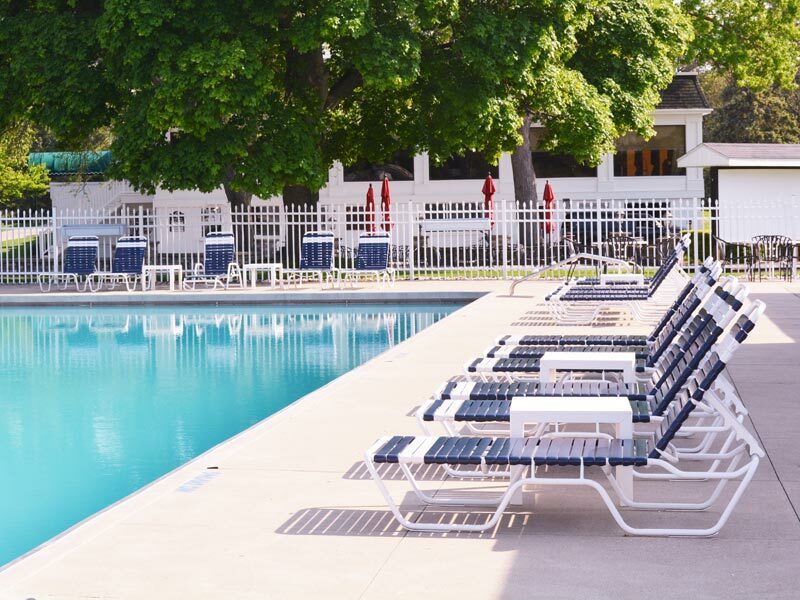 Our dedicated staff is available to serve pool guests a variety of delightful food & beverage options.